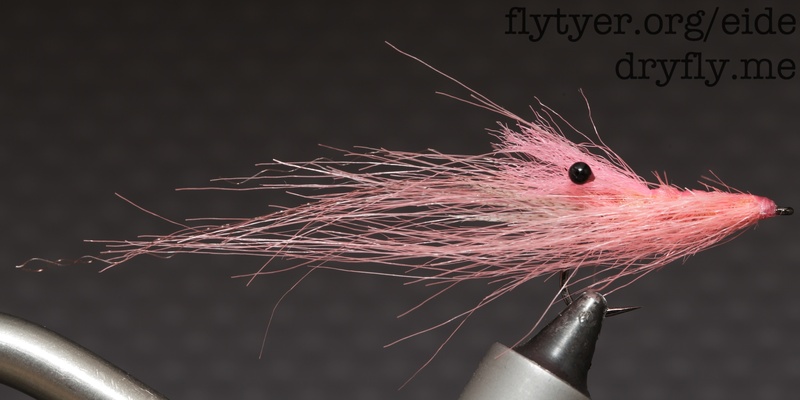 I, too, looked and finally found Whiting Spey hackle salmon pink. But, to be honest I like the hackles from Bird Fur better. Easier to handle the hackles and palmers nicely…not to thick of thin.